Time for some more action. Rude Rock trail, Queenstown is one of my new favorite trails. We won't be waiting 12 years to visit again. 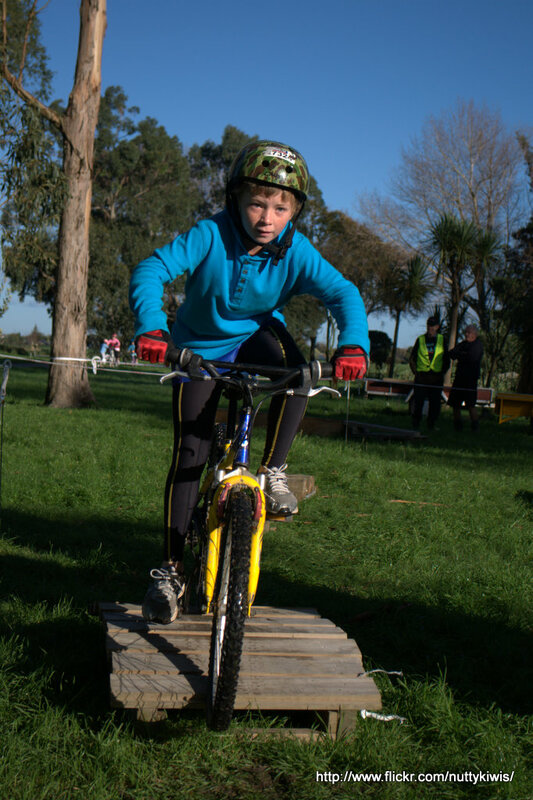 About 300 kids had a go at mountain biking at the Meridian Energy Kids Bike Jam held in Palmerston North in May. It is so awesome seeing so many kids having fun on a bike. There's nothing like getting out in the elements for a good ol' blast in the rain and getting totally muddy. Add a bit of darkness and you have an experience worth many more hours on a playstation! We're all just kids really.... over 100 riders, of all ages, took to the mud and trails at the inaugural Santoft Sizzler 5hr MTB relay. 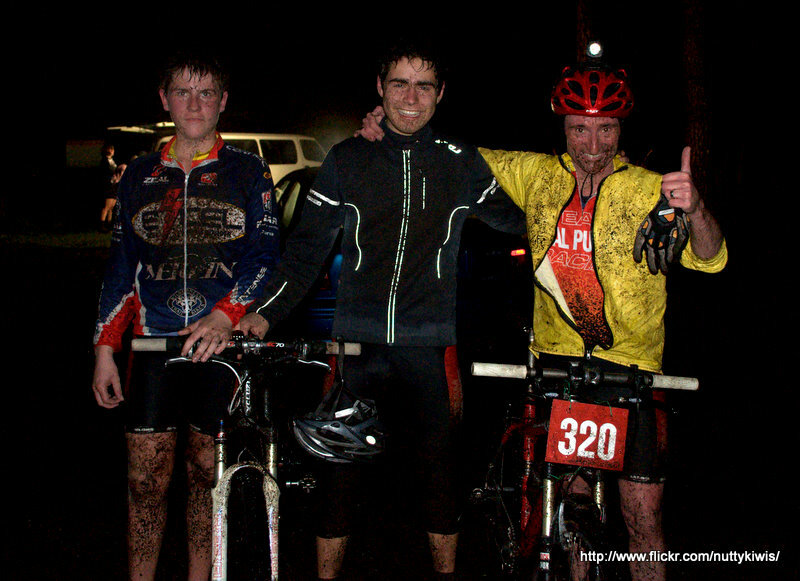 It was wet, it was a bit cool, and it was very sticky muddy! but it was a hell of a lot of fun! It's a bit tricky racing or riding and taking photos but not impossible. You get good a sprinting ahead or hammering to catch up again. 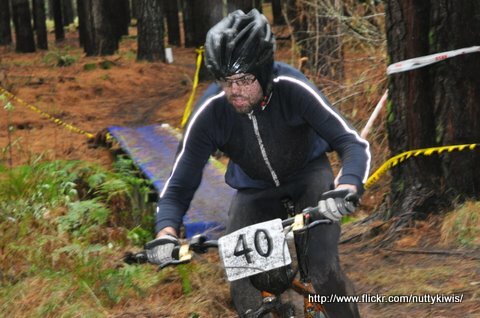 I managed a few interesting photos at the local club race and club ride in Taupo recently. Wellington put on the weather for the National MTB XC championships last Saturday! Couldn't have asked for better really. With a good field of riders and awesome course I was stuck for deciding where to take photos. In the end I found a selection of areas where I could just about catch riders twice on the first lap then slowly moved down the course throughout the day to snap them on one of the last technical sections near the end of the lap. First up....the National Champs in Wellington. So much trail and photography variety in a compact space, it's great! Awesome for spectators and photographers alike! I'll be trying out my larger zoom lens in some open areas for this event, and my trusty my 50mm in the bush for good close up effects. So when is that? 27 & 28th Feb, at MT Vic.